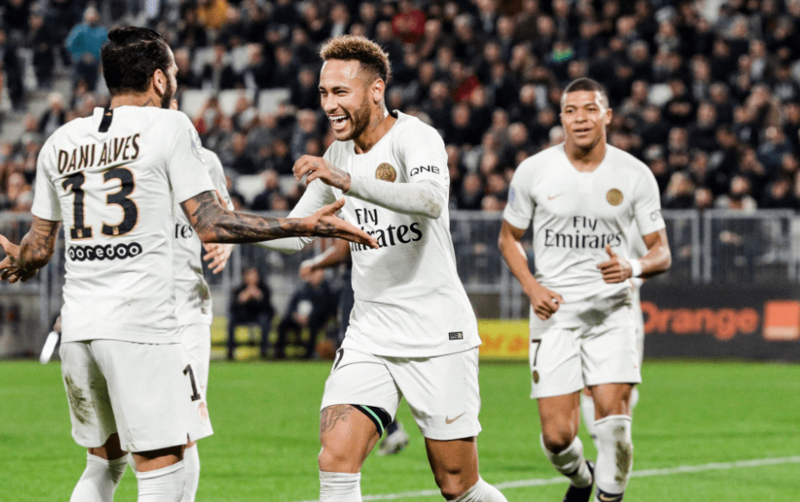 PSG was playing against Bordeaux in an away game of Ligue 1. Goals from Neymar and Mbappe weren’t enough for Paris Saint-Germain to earn the 3 points. Briand and Cornelius scored for Bordeaux to make the score 2-2. PSG lost first points in the Ligue 1, although their lead is huge as they have 43 points while second placed Montpellier has 29.